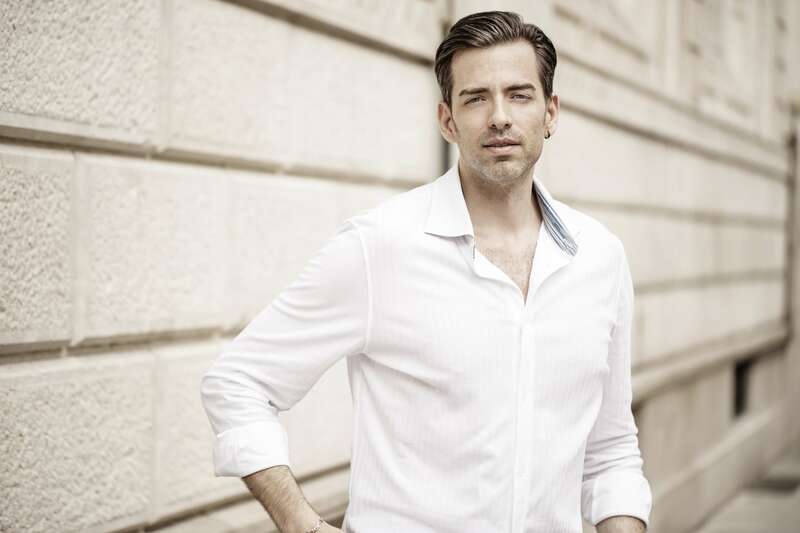 Vittorio Prato has established himself worldwide as a specialist of the bel canto repertory, so to be considered one of the most exciting baritones of his generation. Winner of the International M. Battistini” voice competition, he studied with Ivo Vinco, Luciano Pavarotti, Dmitry Vdovin and Sherman Lowe ,beside he graduated in piano and harpsichord. A member of the prestigious young artists program at the Accademia Rossiniana in Pesaro, where he had his company debut as Don Alvaro in Il viaggio a Reims, which started his amazing career and than the leading roles in operas by Mozart, Rossini and Donizetti. 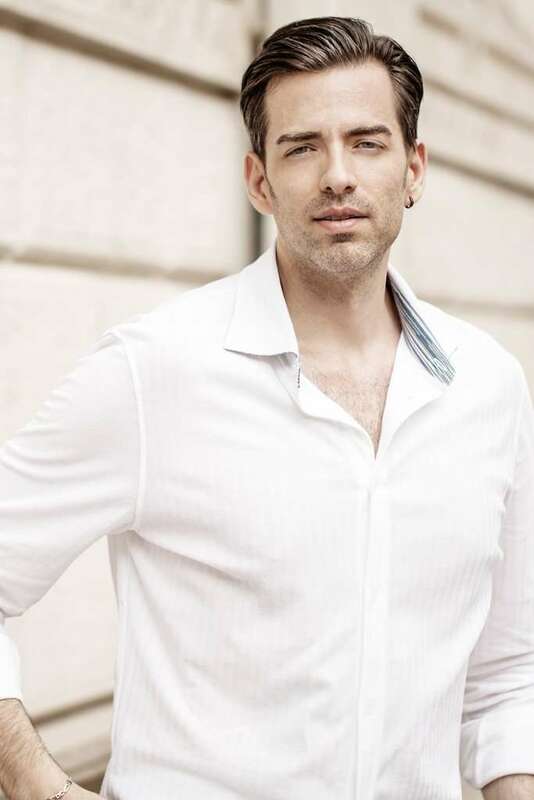 Vittorio Prato has performed in some prestigious opera houses such as Staatsoper unter den Linden Berlin, Liceu de Barcelona, La Monnaie de Munt de Bruxelles, Opéra de Liège, Opéra de Lausanne, Opéra de Lyon, Teatro dell’ Opera in Rome, Théatre du Capitole di Toulouse, Théatre des Champs-Elysées et Opera Comique de Paris, Theater an der Wien, Grand Théâtre de Bordeaux, The Maggio Musicale Fiorentino in Florence, Barbican Centre in London, Teatro Filarmonico in Verona, and he appeared in prestigious Festivals among which Pesaro, Wexford, Montpellier, Bad Wildbad e Bad Kissingen. Among the conductors with which he has already worked there are Riccardo Muti, Gianluigi Gelmetti, Vladimir Jurowski, Donato Renzetti, Ottavio Dantone, William Christie, Christophe Rousset, Christopher Hogwood, Alain Curtis, Diego Fasolis. The most important last season engagements are La cenerentola (Dandini) at Theater Basel, La bohème (Marcello) at Santiago del Chile and at Opéra de Lausanne, Il segreto di Susanna (Gil) at Teatro Regio in Turin, The Merry Widow (Danilo) at at Teatro Petruzzelli of Bari, Le nozze di Figaro Teatro (Conte d’Almaviva) at Teatro dell’Opera di Roma, Così fan tutte (Guglielmo) at Grand Théâtre de Genève, Orfeo by Monteverdi in Tokyo performed for the first time and readapted in a celebration event between the baroque and the NOH theatre from Japan. Future engagements in the 2018/19 season include Barbiere di Siviglia (Figaro) at Beaune Festival, Manon Lescaut (Lescaut) at Staatsoper Hamburg, Don Giovanni (Don Giovanni) at NCPA in Beijing, Pagliacci (Silvio) at Teatro Comunale Piacenza, La bohème (Marcello) at Teatro Massimo of Palermo, Le nozze di Figaro (Conte d’Almaviva) at Teatro Alighieri in Ravenna, Il Matrimonio Segreto (Conte Robinson), Pagliacci (Silvio) at Teatro Comunale in Bologna. His recordings includes Pergolesi’s La Salustia (DVD Arthaus Musik), Mercadante’s I Briganti and Bellini’s Bianca e Gernando (CD Naxos), Rameau’s Les Indes Galantes (DVD Alpha), Carafa’s I due Figaro (DVD Bongiovanni).